WE ARE LOOKING FOR NEW RESEARCHERS (PHD & POST-DOC) IN FALL-2019! 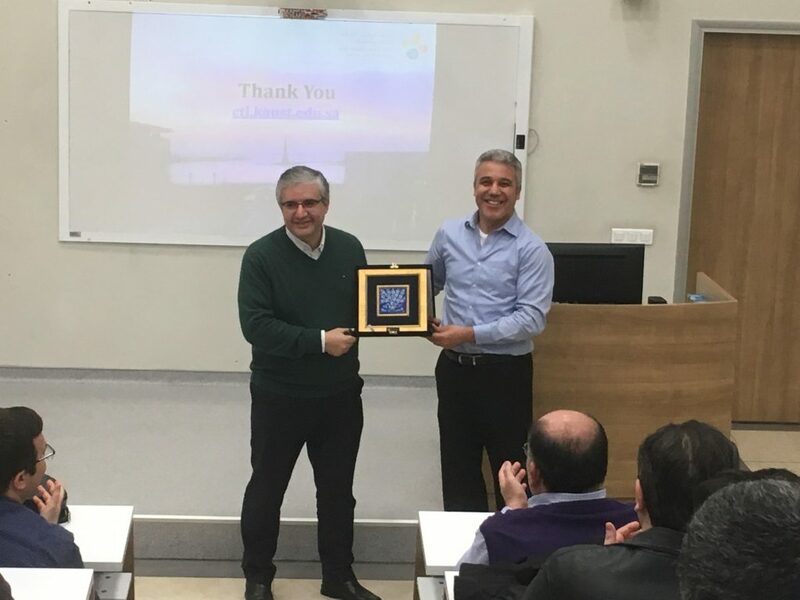 Mohamed-Slim Alouini‘s Distinguished Lecture was held on Feb 8, 2019. For the presentation, click here. 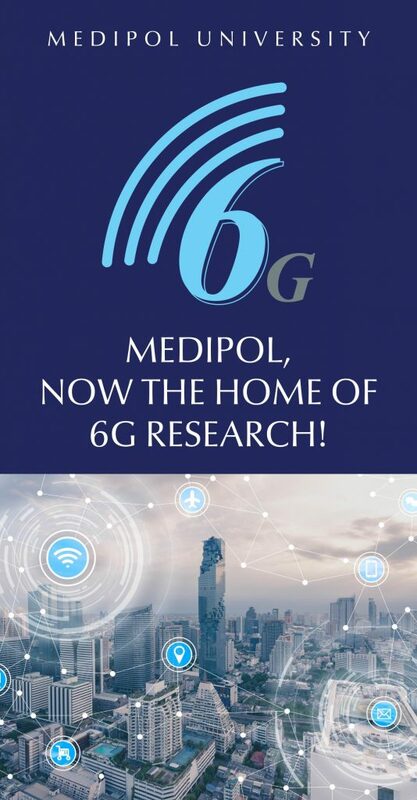 YOU CAN DOWNLOAD THE 6G WORKSHOP PRESENTATIONS BY CLICKING HERE! School of Engineering and Natural Sciences, Istanbul Medipol University Kavacik Mah., Ekinciler Cad., No:19, Beykoz, 34810, Istanbul.